Hey I have made another skin! 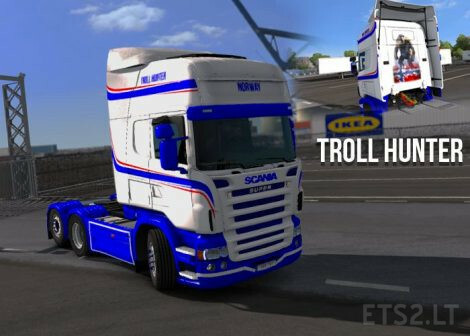 This time it is called Troll Hunter inspired by Norway. I hope you like it!